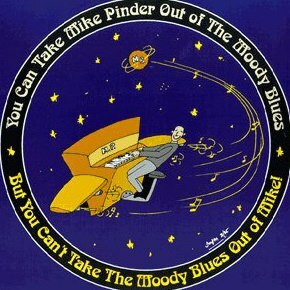 This entry was posted in What's New and tagged mellotron, mellotron man, mellotronic man, Mike Pinder, Mike Pinder Mellotronman, Moodies, Moody Blues. Bookmark the permalink. Mike (&Ray) in and out of The Moody Blues. The earth is in such a red hot hurry to orbit and orbit. But we still we have lots of Happy Birthdays!